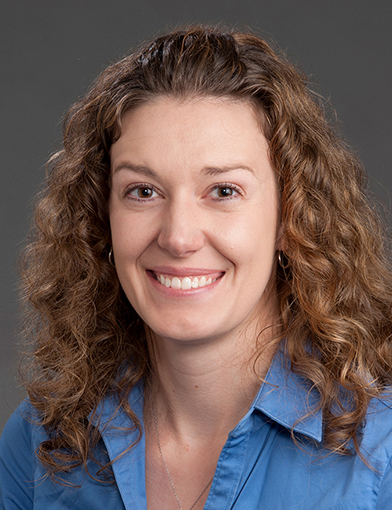 Dr. Keli Beck is a Family Medicine physician with Wake Forest Baptist Health. January 9, 2019*Dr. Beck is the absolute best! November 29, 2018*Keli Beck is hands down the best doctor I have ever had! SO glad I found her! November 14, 2018Excellent doctor, listened to my concerns and was very courteous. November 8, 2018*Dr. Beck is a very compassionate doctor with a great personality. October 16, 2018Dr Beck is an outstanding doctor!! She is kind, compassionate, and highly intelligent. Best doctor I have ever had, period! Highly recommend!! October 16, 2018Dr. Beck is the best! I have never had a physician with such great bedside skill. She takes time to actively listen to your problems and discusses options available, making your voice count in your own health care decisions. I have recommended her on several occasions and will continue to do so! July 6, 2018Dr. Beck is so friendly and welcoming to my daughter. I like how she listens to me and includes us in her decisions. She diagnosed and recommended treatment for an issue that other doctors hadn't figured out. May 7, 2018great bedside manner and I have already referred three friends to Dr. Beck. May 4, 2018VERY gracious - willing to address my questions patiently. April 26, 2018*Dr. Beck is kind, caring, compassionate but also incredibly intelligent. Not a combination you normally see. She also is excellent at teaching and seeing me as a whole person, not just "problems" or "diseases". April 15, 2018By far my favorite physician I've ever had!! March 26, 2018I would like to not recommend her so that I can keep her all to myself but I know that's not possible. Building Community Support Using a Modified World Café Method for Pregnant and Parenting Teenagers in Forsyth County, North Carolina. Johnson SM, Trejo G, Beck KL, Worsley C, Tranberg H, Plax KL, Linton JM. J Pediatr Adolesc Gynecol. 2018 Dec; 31(6):614-619. Transdermal estrogens in the changing landscape of hormone replacement therapy. Beck KL, Anderson MC, Kirk JK. Postgrad Med. 2017 Aug; 129(6):632-636. Burnout in Female Faculty Members. Cassidy-Vu L, Beck K, Moore JB. J Prim Care Community Health. 2017 Apr; 8(2):97-99.